The heart beating at the centre of Shy Lowen is the Care Committee. The Committee is made up of the volunteer kids, aged between 11 and 18 years old. They meet once a month, when they discuss and decide on what they need to be doing in the coming month or more. 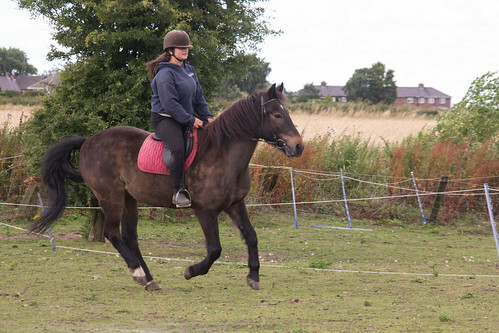 This might be a training plan for a particular horse, how to introduce a new member into the management routine, a particular issue that has arisen or who is going to do what for one of the forthcoming fundraising activities. 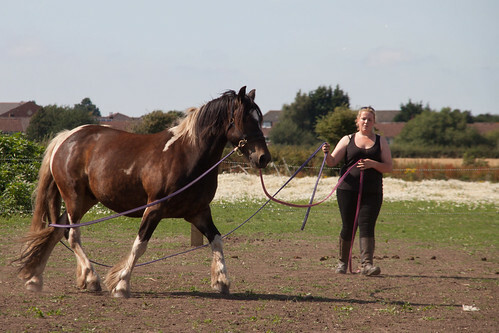 The Care Committee is also involved in the administration of the sanctuary, including funding, website maintenance and general promotion of the charity. This gives a huge sense of responsability and ownership, and is part of why each member of the Committee is intensely proud of Shy Lowen and all it stands for. The kids learn an incredibly broad range of life skills: team work and communications, responsability, financial awareness, administrative skills... the list goes on. New volunteers, often some of our younger helpers, don't join the Care Committee straight away. They learn the ropes and they earn the right to greater responsibility. This creates a sense of achievement and, together with our volunteer reward scheme, gives an achievable goal. Shy Lowen is a Sanctuary, the dictionary tells us that this means a ‘Protection or Safe Place', this is exactly what Shy Lowen is. 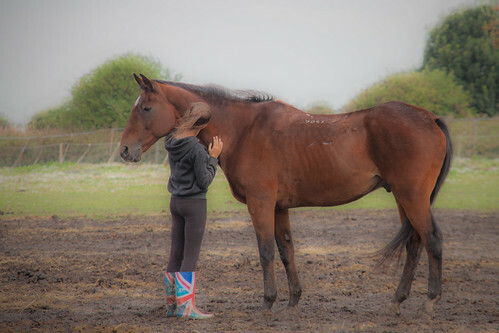 Shy Lowen provides ‘Sanctuary' for all those who need it, whether equine, human, feline or any other creature in need. For the children and adults that enter Shy Lowen they come through the gates with a ‘clean slate', whatever issues they have had outside they leave behind. They are not judged on what they have done but are handed the opportunity to find themselves, move forward and grow as individuals with purpose. 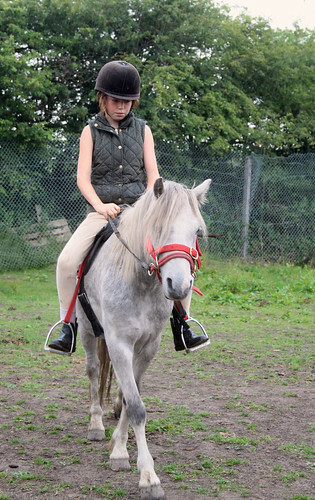 Making a positive contribution with the horses and Ponies as a catalyst for change. 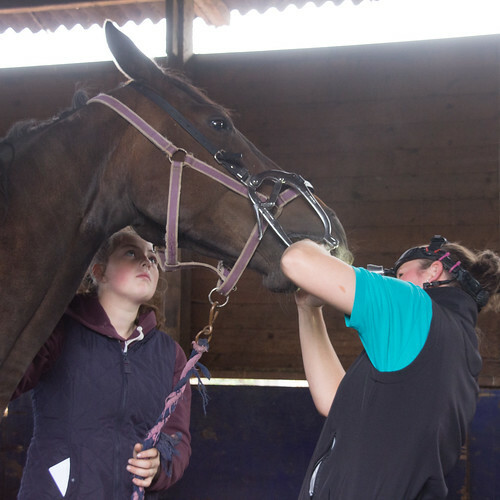 Many have very little understanding of how their own demeanour and behaviours impact others, that's where the ‘instant feedback' provided by the horses and ponies comes in. 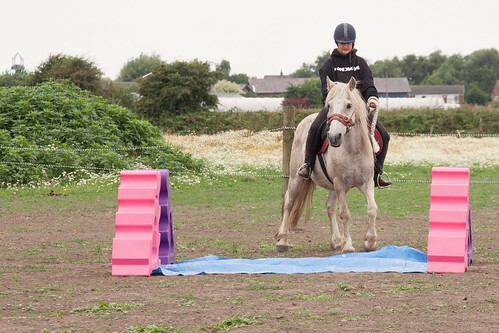 They learn that to reach a goal they have to adjust their own behaviours, they are not told to, but are guided to an understanding of the benefits of calm and reasoned interactions. When things do not go the way they want, they learn to reflect , discuss and explore new and alternate ways to reach a goal. They learn because they want to, they move forward because they are leading themselves and dictating their own path. 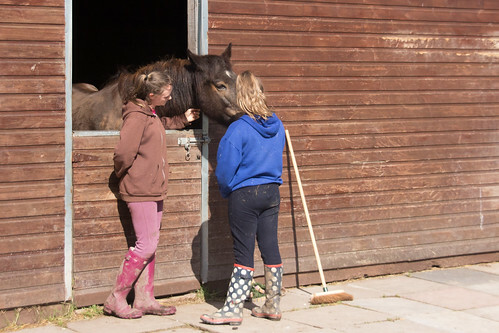 Shy Lowen is their ‘Safe Place' where they are able to grow their confidence and self-respect, where they turn from the ‘troubled tearaways' and ‘unmanageable pupils' into thoughtful and positive contributors to their own society. Shy Lowen does not claim to make the ‘success stories' as the success belongs to the individuals themselves, through personal growth they become masters in control of their own destiny and positive contributors to society. What is important is that their destiny has changed from one full of conflict, lost opportunities and disappointment to one of hope, achievement, recognition and respect. From ‘Sour detractors in society to ‘Positive Contributors'.